One of the most awaited PSP titles, Final Fantasy Type-0 (formerly Agito XIII) is nearly here and fans who can’t wait to get their hands on the latest FF title will be getting a demo real soon (Japan-only of course… you know how it is). Operation Empire Escape (difficulty level: normal) – the first mission you can choose, a battle with Byakko troops. Giudecca Battle (difficulty level: hard) – reach the destination and take out the Soryu army. It’s recommended to use Shiva here. Operation Rush the Big Bridge (difficulty level: very hard) – reach the destination and take out Empire units. You’ll find several pieces of magic armor here. Again, summons are recommended. Operation Breakthrough the Heart of the Enemy (difficulty level: impossible) – a clash with the Empire army in a forest. 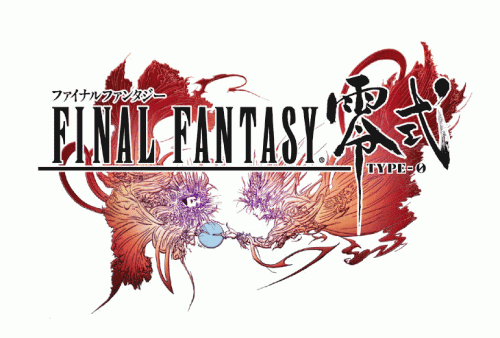 Players are advised to level up their characters and enhance their equipment before taking on this stage. 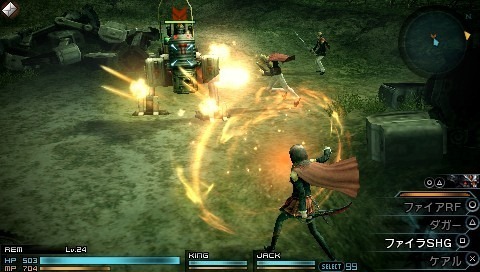 The demo will be available in September, about a month before Final Fantasy Type-0 releases on October 13.